We offer gracious living for seniors and takes pride in meeting your social, cultural, recreational, educational and physical needs. Activities are a very important part of assisted living. We at Tappan Zee Manor encourage residents to participate in various activities such as physical therapy, creative arts, live entertainment and cultural and social outings. 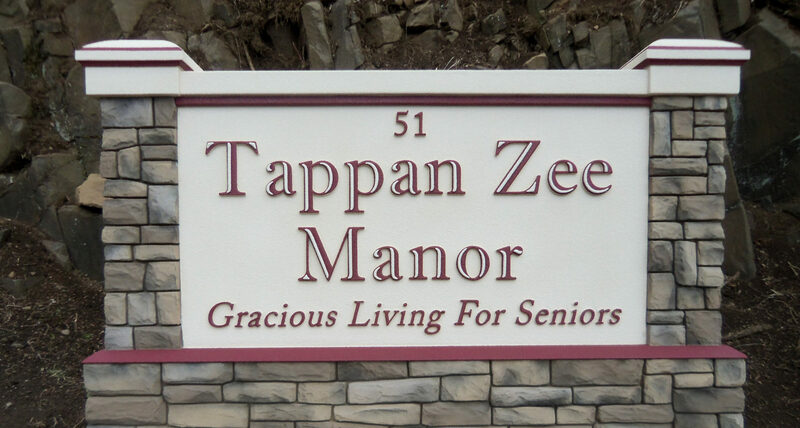 Tappan Zee Manor is an assisted living community licensed by the New York State Department of Health. We provide a variety of health care and personal services to our residents. These services are coordinated by our Wellness Department with you as an integral member of that team. We are committed to cultivating an active, social, vibrant and a safe community that helps enable friendship, health, meaningful living, fun and lots of love and passion enhancing each resident’s quality of life.